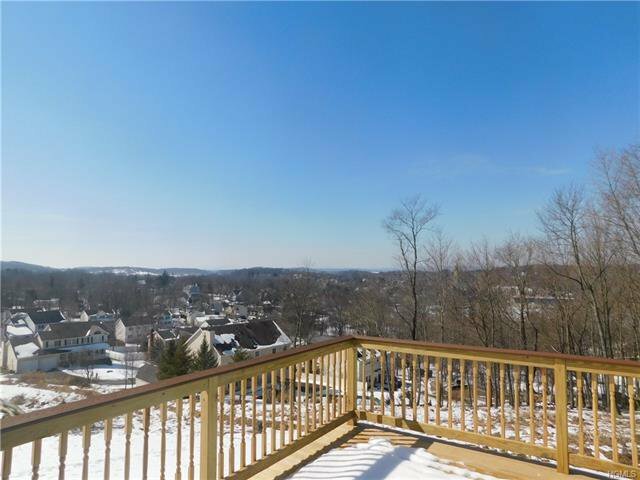 Gorgeous New construction right in the village of Goshen with incredible scenic views! Almost completed ! Last one left ! This home can be yours in less than 1 months ! 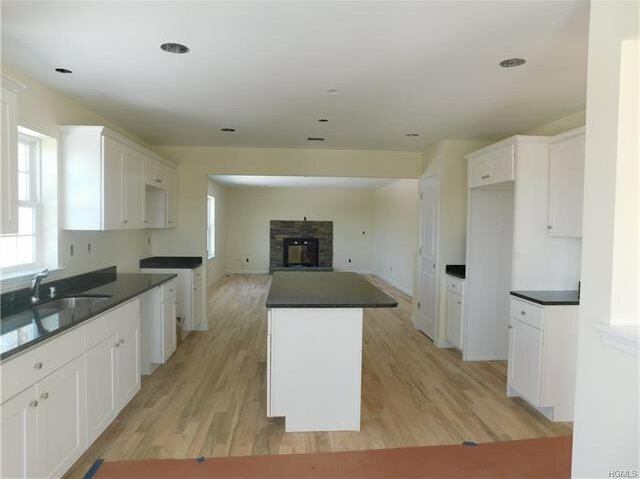 This gorgeous Hampton Model features spacious kitchen with beautiful white wolf cabinets . Granite countertops and center island and pantry. 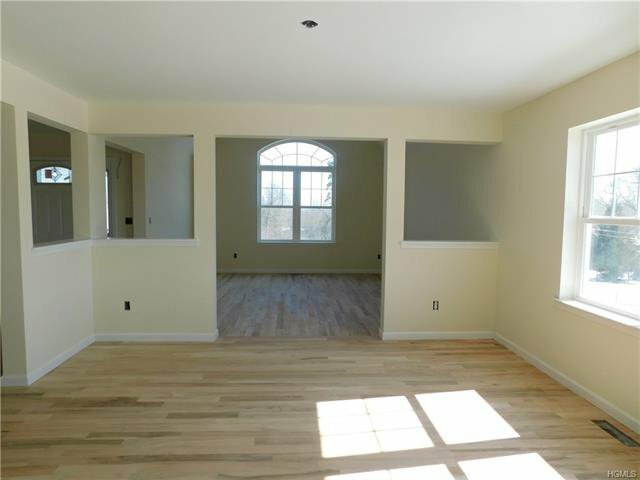 Family room with fireplace and Living room has cathedral ceilings. Formal spacious bright dining room with picture frame walls . Hardwood floors throughout main level . 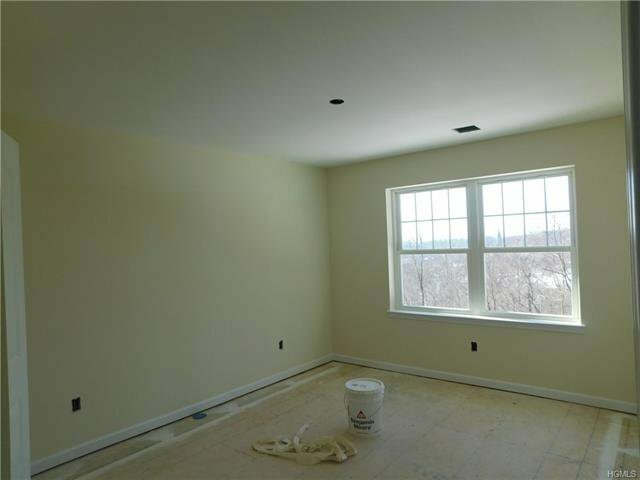 4 nice size bedrooms , Master bedroom with sitting area or office space and master bath suite with whirlpool tub. Full walkout basement with 5 egress windows ready to finish off! Gorgeous stunning back yard views! Walk to village farm market , Heritage bike trail , fantastic Goshen dining and transportation! Close to major highways. Minutes away from Orange Regional medical center, and shopping ! Don't miss out on this one !